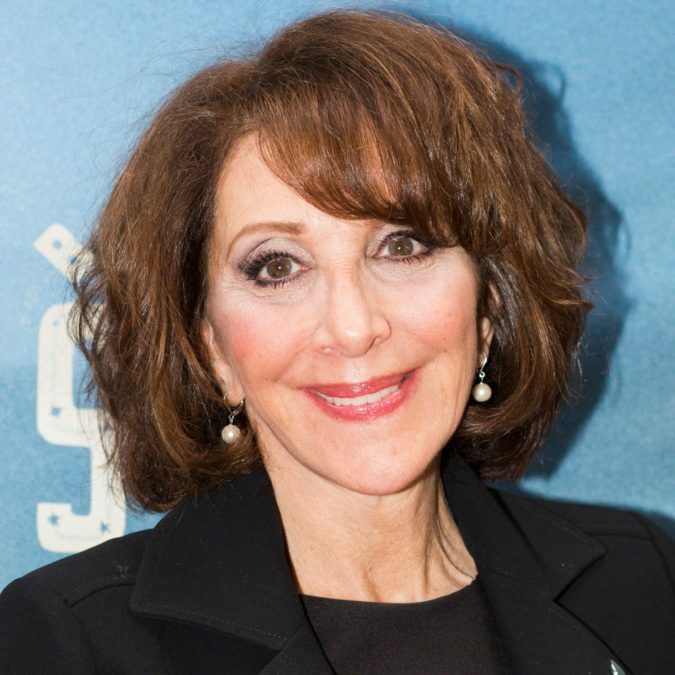 Andrea Martin Joins Hairspray Live! She isn’t done playing difficult yet. Andrea Martin is the latest name added to the starry roster for Hairspray Live!. The Tony and Emmy winner will take on the role of the appropriately prudish Prudy Pingleton, the mom of Penny (played by Ariana Grande in the NBC project). The live broadcast will air on December 7. The Broadway favorite joins a cast that will also include her longtime friend and collaborator Martin Short, who will play Wilbur, as well as Kristin Chenoweth as Velma Von Tussle and newcomer Maddie Baillio as Tracy Turnblad. Martin earned a Tony nomination earlier this year for her performance in Noises Off. She won in 2013 and 1993 for Pippin and My Favorite Year, respectively. Her additional Broadway credits include Act One, Exit the King, Young Frankenstein, Oklahoma! and Candide. Martin received an Emmy for her work on the Canadian sketch show SCTV and can currently be seen on the Hulu series Difficult People. Rounding out the announced stars for the live telecast are Harvey Fierstein as Edna Turnblad, Jennifer Hudson as Motormouth Maybelle, Derek Hough as Corny Collins, Dove Cameron as Amber Von Tussle, Garrett Clayton as Link Larkin, Rosie O’Donnell as the Gym Teacher and Sean Hayes as Mr. Pinky.